Four new men have come forward to share their stories, which are remarkably similar to those shared by a number of men in the past. This comes one day after Oscar voters awarded the director’s latest film, Bohemian Rhapsody, with five Oscar nominations. 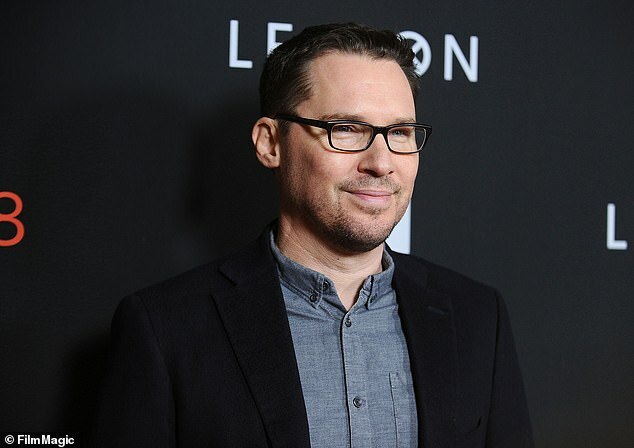 He is also being paid $10 million to direct the upcoming film Red Sonja, whose title character is survivor of sexual abuse. Among the men speaking out is Victor Valdovinos, who claims that he was 13 when Singer, then in his 30s, molested him on the set of Apt Pupil. He claims that Singer first approached him in a bathroom at his school, and then asked him to be in the film. Valdovinos arrived on the set the next day only to be told to strip, put on a towel and then hidden away in a room. ‘I’m hanging out. All of a sudden, Bryan comes in. He goes, ‘”Hey! How are you?” Real cheerful. And I’m like, “Hi,”‘ said Valdovinos. Singer then paid multiple visits to the seventh-grade student throughout the day. ‘Every time he had a chance – three times – he would go back there;’ claimed Vldovinos.